Sweep on the most believable bronze with the Hoola Bronzing & Contouring Brush. 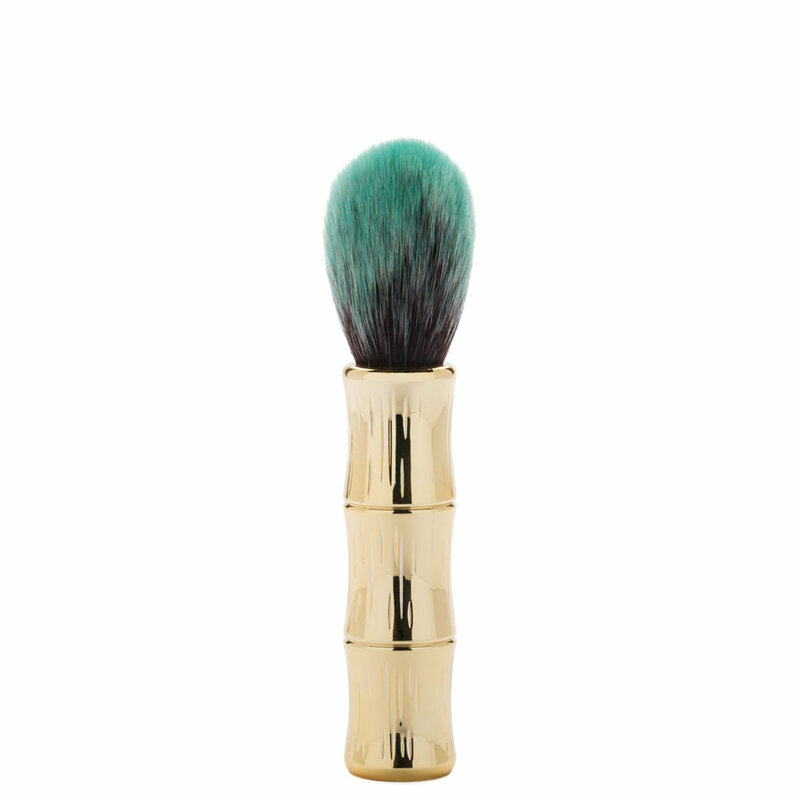 The ultra-plush bristles pick up the perfect amount of your favorite blush or bronzer while the special dome shape easily sculpts & contours for seductive definition. The custom molded bamboo handle provides a flawless grip for a tantalizing experience. For an allover, believable wash of color… sweep your favorite blush or bronzer all over your face using circular motions. For seamless contouring… use the tapered end of the brush and apply your favorite bronzing powder to cheekbones, nose & jawline.